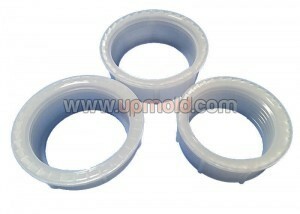 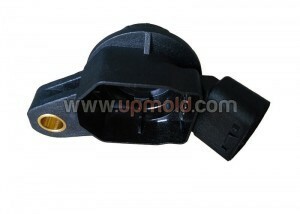 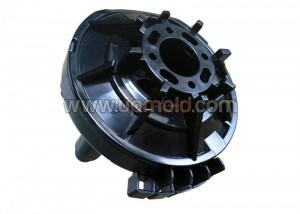 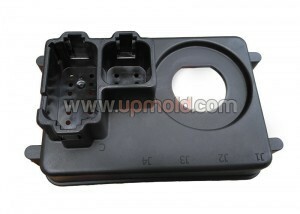 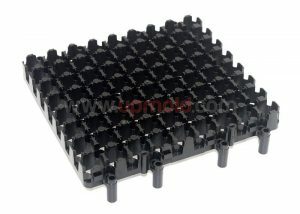 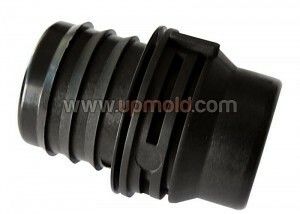 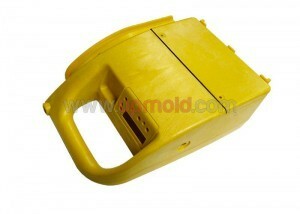 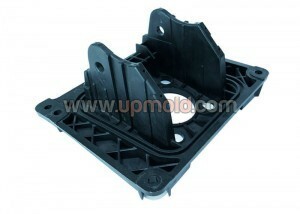 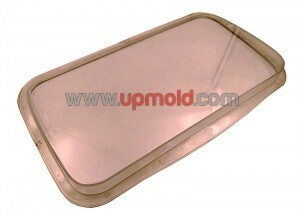 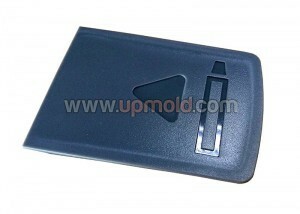 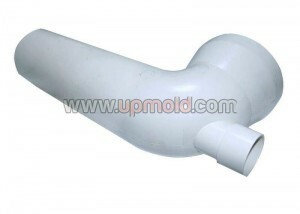 Custom manufacturer of plastic molds including custom designed production and prototype molds. 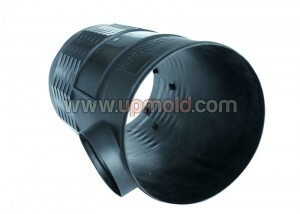 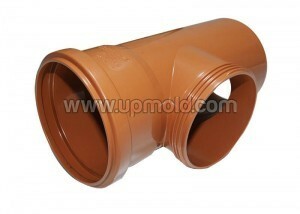 Fabricated in different plastic, thermoplastic, microcellular and thermoset plastic materials. 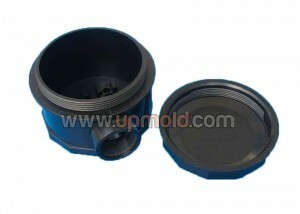 Capabilities include CAD designing, engineering, prototyping, molding, CNC/EDM machining, cutting, drilling, milling, turning, forming, grinding, laminating and assembly. 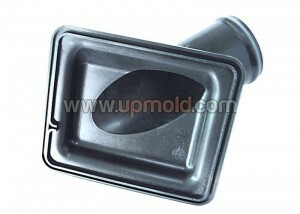 Molds are fabricated in custom specifications and can be used for plastic products manufacturing applications in industrial equipment, medical, dental, irrigation, electronics, consumer products and research laboratory markets. 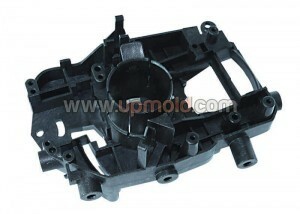 Mold maintenance, repair and modification services are available. 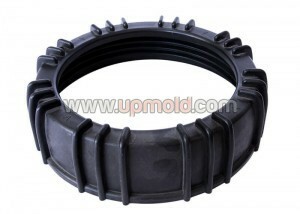 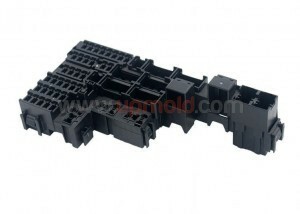 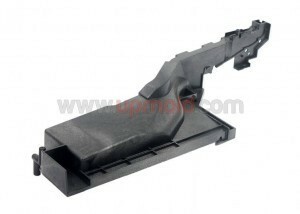 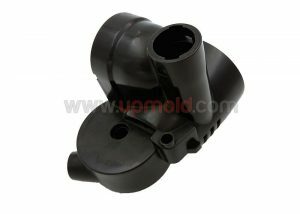 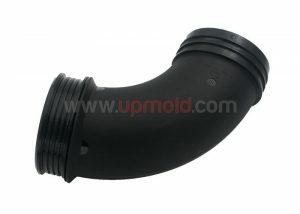 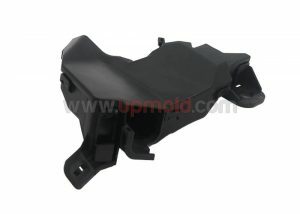 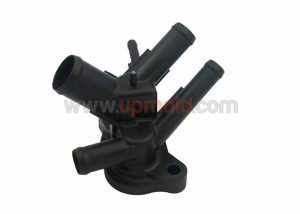 Upmold provides a range of Industrial Equipment plastic injection mold building service, including general industry products made of plastics.